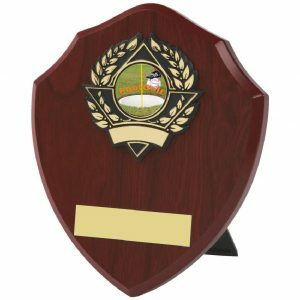 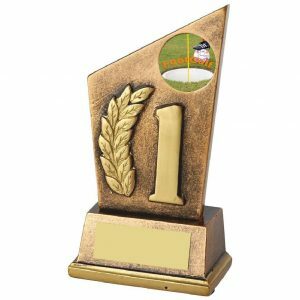 Shop today from the largest choice of Footgolf Trophies and awards on the web. 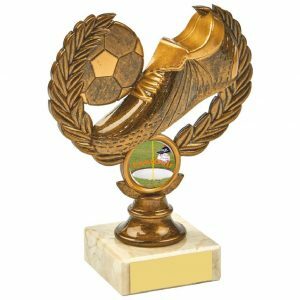 All at affordable prices and top quality. 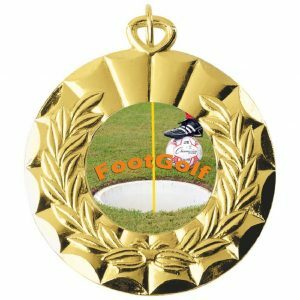 Perfect for your footgolf day presentation. 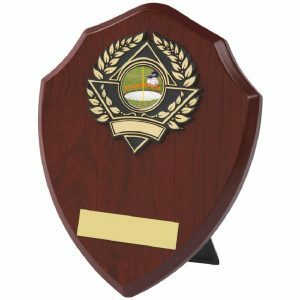 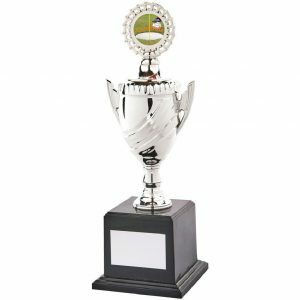 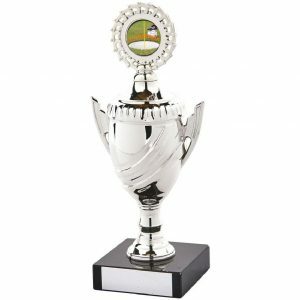 Choose from our large range of quality footgolf trophies. 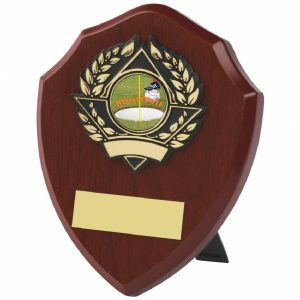 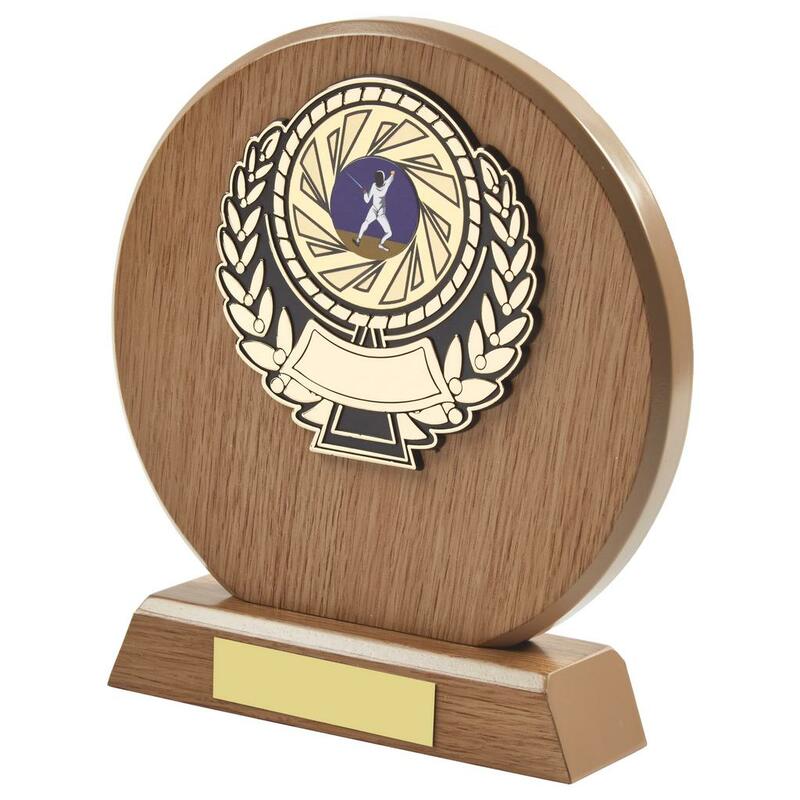 Fantastic cups, traditional shields, flip box medals and awards. 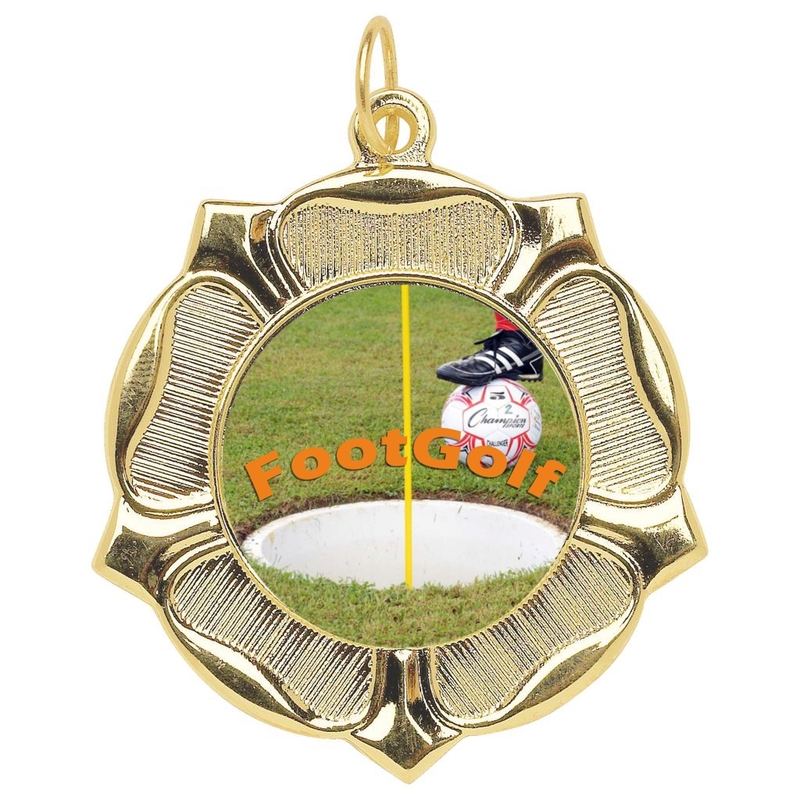 All supplied with our own specially created footgolf activity centre. 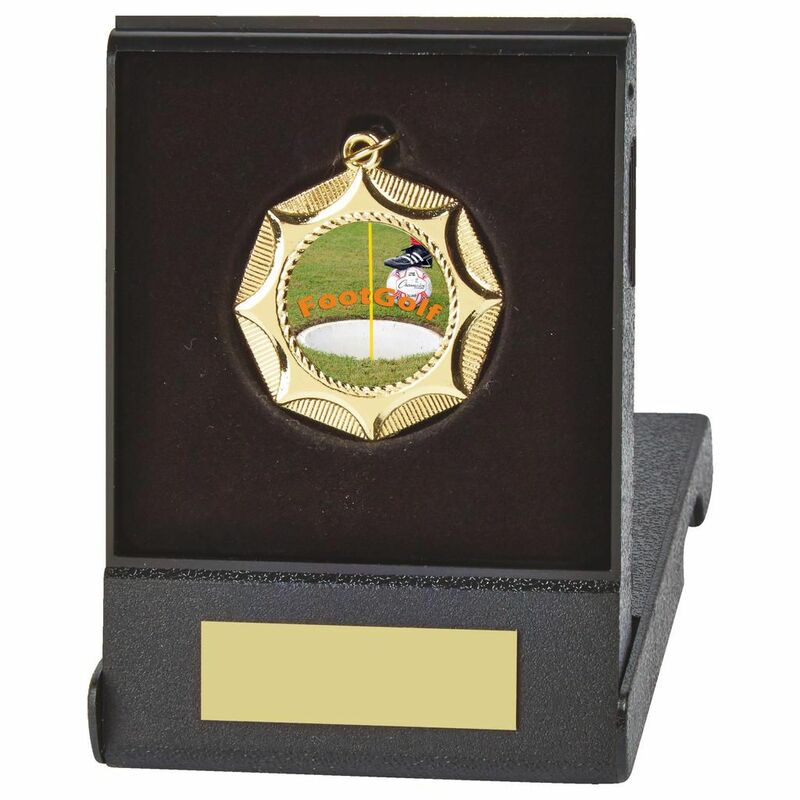 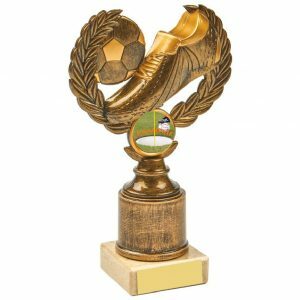 Checkout our ever expanding range of Footgolf trophies. 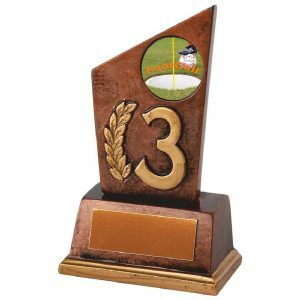 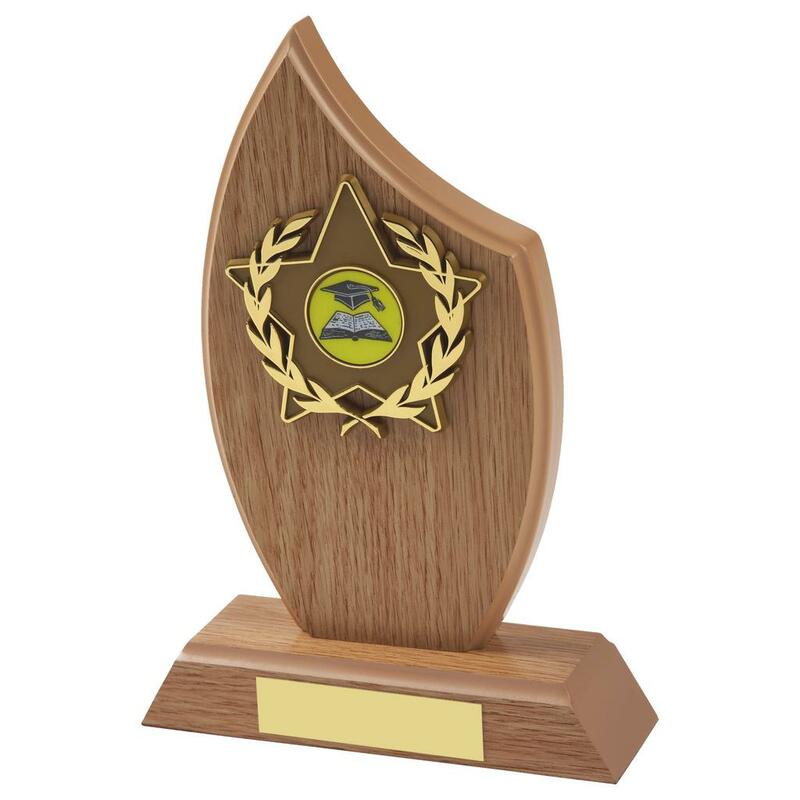 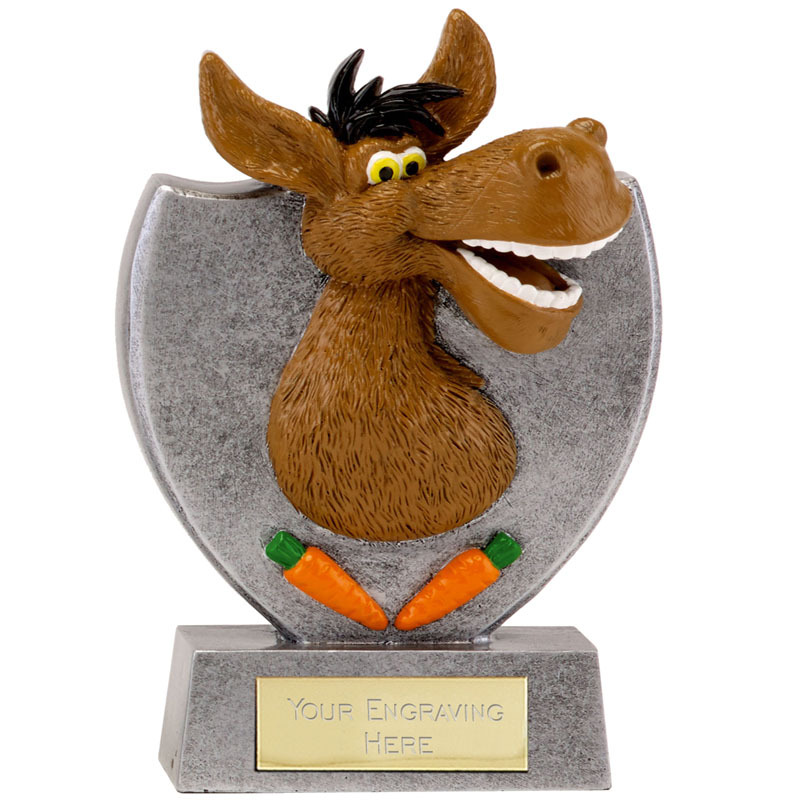 Eye catching trophies can be personalised with engraving. 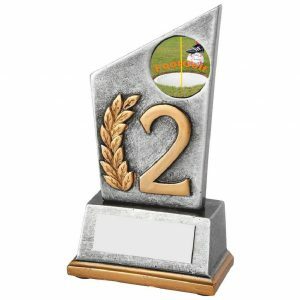 Mounted to the base of the trophy for a small charge. 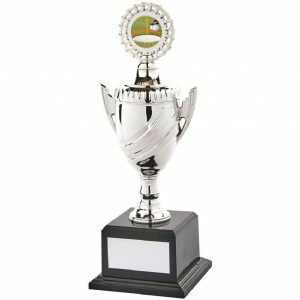 Also if you need any further information regarding these awards please call us and one of the staff will help you with your order. 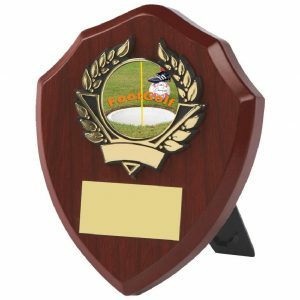 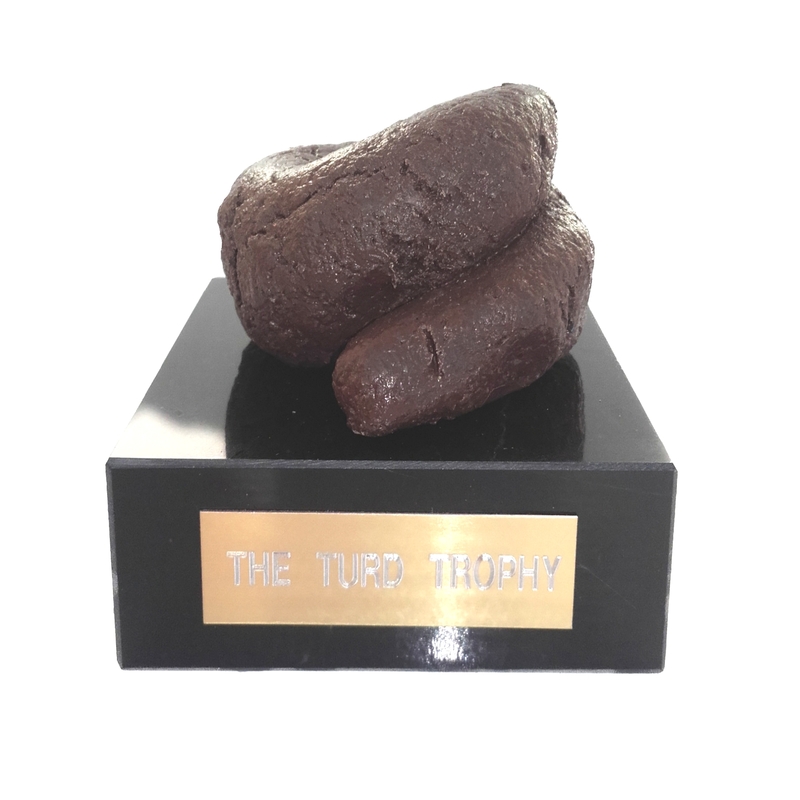 In conclusion a quality range of Footgolf Trophies available to purchase today.